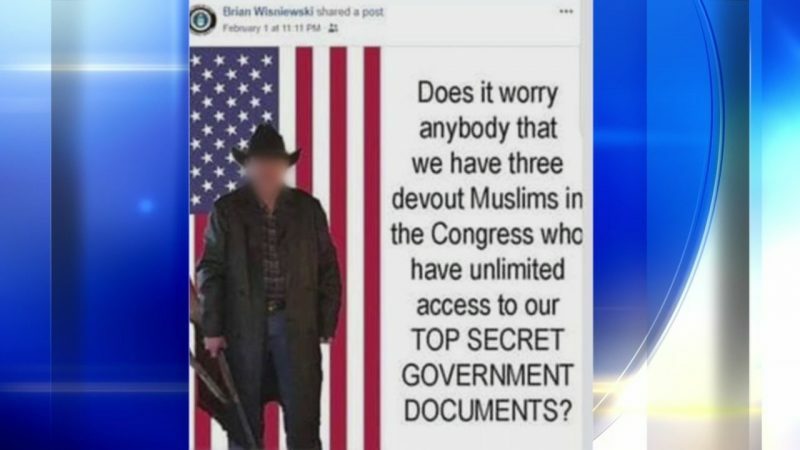 A Plum School Board member has resigned after a fact-based post about he shared on Facebook about the danger of having three devout Muslims in Congress drew criticism from CAIR and the NAACP. America and other western countries are slowly committing national suicide to appease muslims. 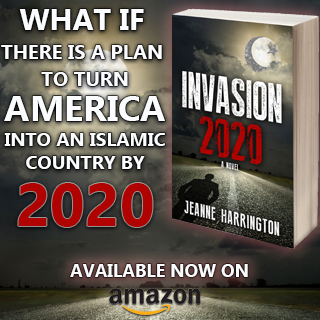 Muslims know exactly what they are doing and it is working to destroy our democracies/republics. Shameful of CAIR-HAMAS -ISIS and the muslim brotherhood members of the NAACP!! Shameful of this School, they are Anti-Christian and Jewish People!! School Board member resigned after a fact-based post of the danger of having three devout Muslims in Congress drew criticism from CAIR and the NAACP. NAACP: Why are you silent about the Extreme Suffering of BLACKS (and other races) captured and taken for slaves by Muslims? Islam is RACIST against people of all colours and races — BLACK, BROWN and WHITE innocents who are not Muslims. The school board member was Moral, Ethical and Patriotic in stating the TERRIFYING TRUTH about Islam. Warning Americans of their great danger. Muslim terrorist linked CAIR and the vile NAACP OPPOSE truth. They oppose protecting America and other Christian nations from Muslim CONQUEST and ENSLAVEMENT under BARBARIC SHARIA under which NON Muslims are utterly dehumanized and have NO human rights. 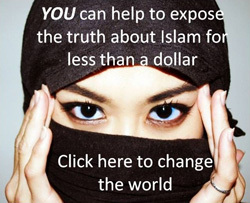 American school/college children and children in ALL other Christian nations must be told the truth and shown this documentary of what life is like for non-Muslim school children in the Christian nation of Britain. The UK was colonized with Muslims by ruthless British GOD HATER leaders. The gutless school board member absolutely spoke the truth. They would have had to fire me. Surrender to these goat humpers? Never. Canada has a Somali Muslim Immigration Minister who is bringing in Muslims with a goal of over 1 million in 3 years…..He calls critics…..’Racists!” An invasion…..without a shot being fired….. He is right, we should be worried. But, in his situation, posting it on Facebook isn’t a good idea. There’s no such thing as ”private” on Facebook. Someone, somewhere, will be offended. At least now, he knows. I hope he sues. He has a right to speak his mind. But he needs to sue the school board and CAIR. Why is it ok for moslems to ‘pray’ their ‘prayers’ and denigrate and bash us with a koran that calls for our subjugation or deaths? Why is that ok?!?! No one ever mentions that. Stop apologizing for showing what islam is really about. The video said he could not be fired because he’s elected. Did I misunderstand something? He resigned voluntarily because of the pressure. Whoa. Not good. And I see your newer article about a “Palestinian Mus lim,” 25 yr old kid wanting to be a politician to destroy Israel. Seems that the millions of A rabs from Gaza, etc., are on a mission around the world to undermine Israel by telling everyone Lies. Search “Palestin” & they’re undermining everyone everywhere. A favorite of Soros, of course. This site, which is nothing but A rab Lies, is all about destroying Israel. 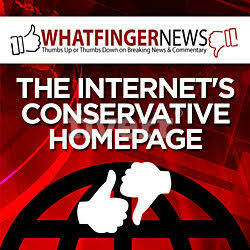 At the same time, it has this article that h8es Soros; who helps them destroy Israel. Go figure.